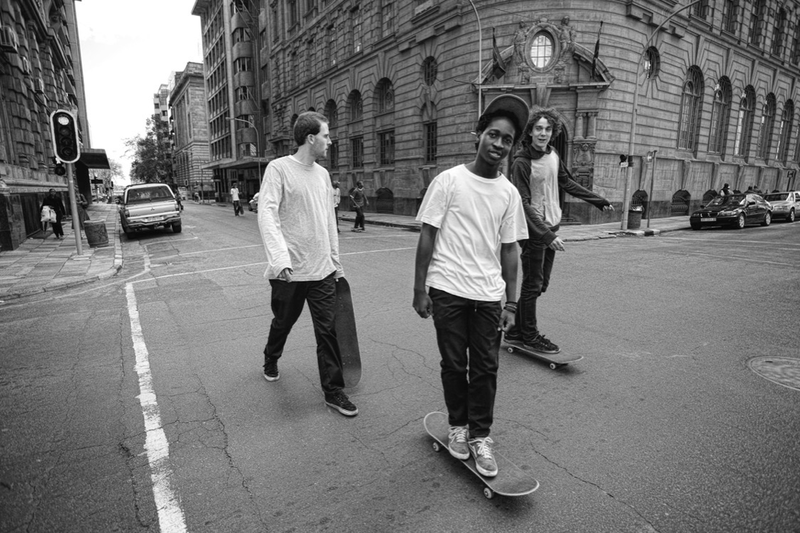 It’s with very heavy hearts that we report the passing of Johannesburg skateboarder – Craig Tshabalala. An immensely positive individual that lived and breathed skateboarding. We will never forget all the energy he brought and the many contributions he made. We say farewell to a true friend, it was truly an honour to have known him.